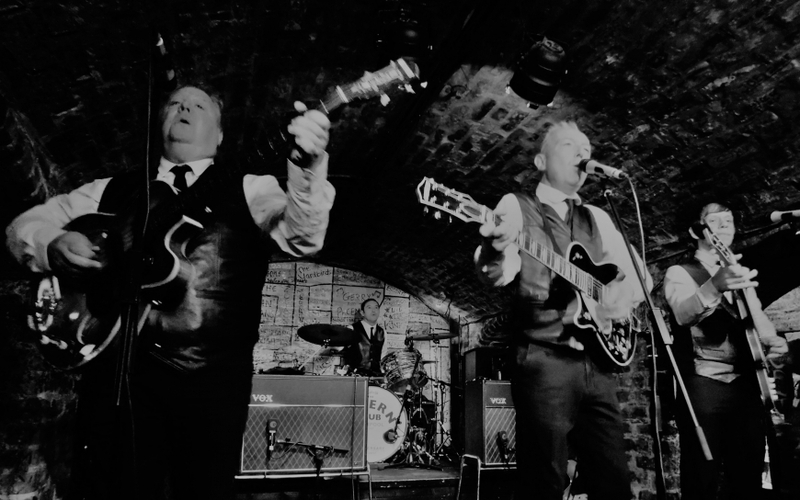 The Cavern’s resident Merseybeat band and one of the finest and most authentic tributes to the ‘golden era’ of the club’s history. 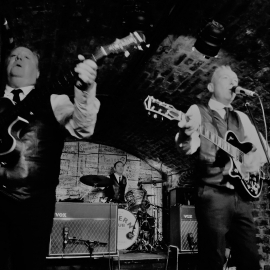 Re-live the energy, passion and above all, the great songs from the bands that used to play alongside The Beatles in the early 1960s. 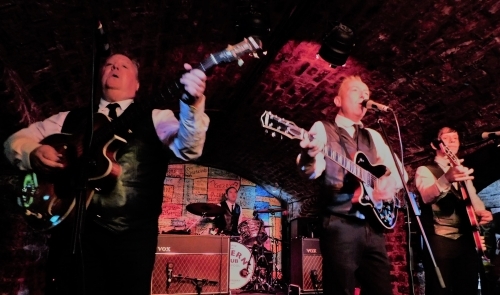 Gerry & The Pacemakers, The Searchers, The Big Three, Billy J Kramer…as well as many of those early Lennon & McCartney Beatle classics.